Kids born today have a 1/3 chance of celebrating their 100th birthday. 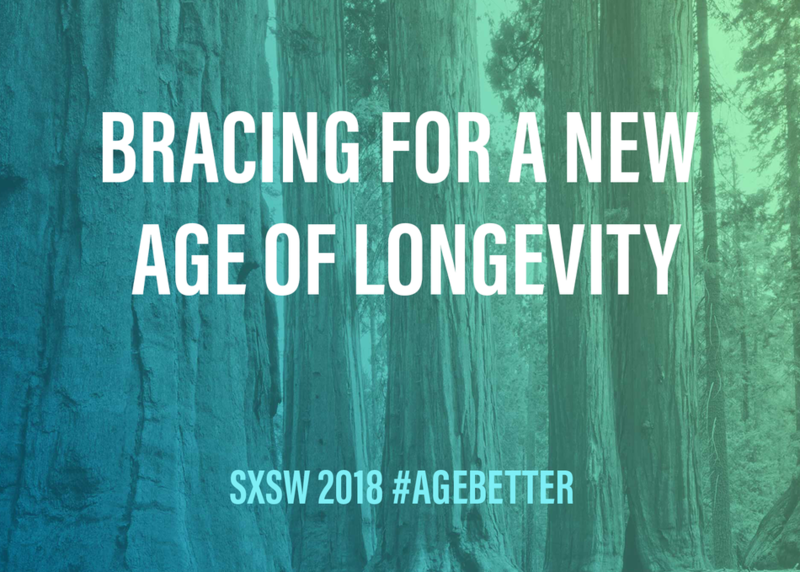 With advancements in health, people will live longer and those extra years will be more vibrant and productive. But the growing number of older Americans is disruptive to current economies, and requires important societal adjustments — from the workplace and housing to health and technology. This panel looks at the good, bad and bewildering impact of a global population expected to include 2+ billion people aged 60+ by 2050.